A market-fresh private Scottish collection of works by John Maclauchlan Milne (1886-1957) has been consigned to Lindsay Burns & Company’s antiques and fine art sale on August 14. 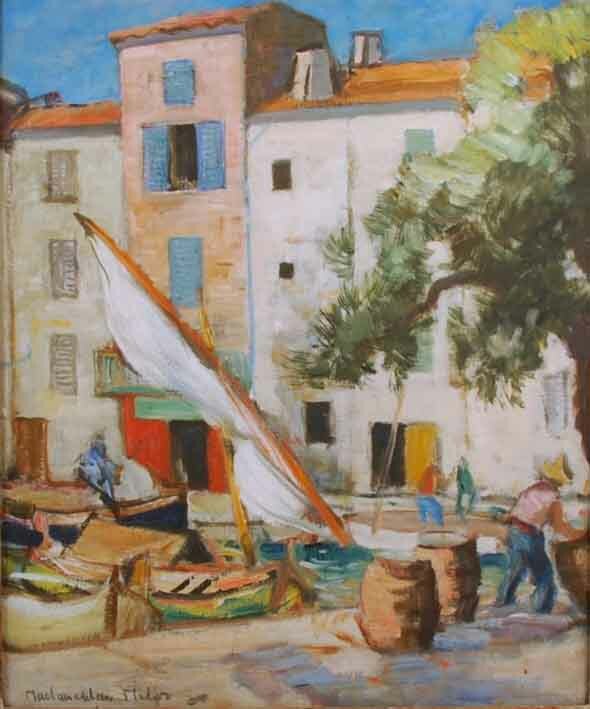 The six-lot collection, all in original condition and period frames, includes Port of St Tropez, a 20 x 17in (53 x 44cm) signed oil on canvas estimated at £10,000-15,000. Will the tide change for Henderson?